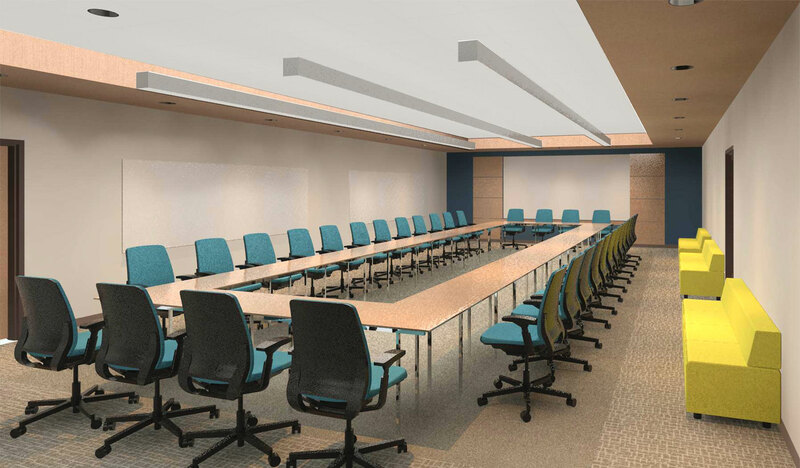 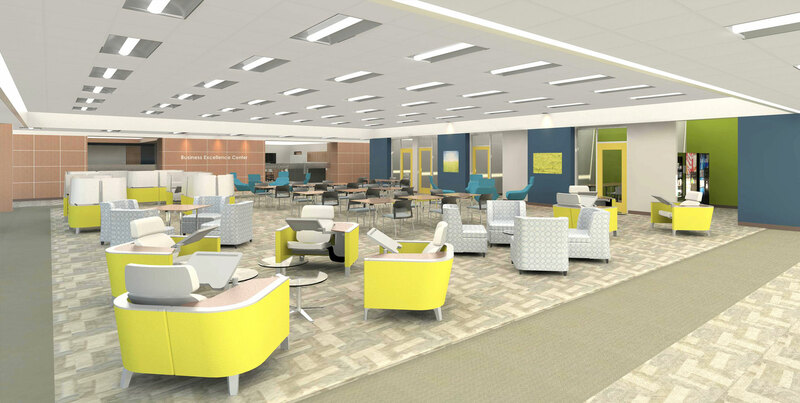 The project consists of renovating 10,000 sf to showcase Business related programs on campus, modernize teaching facilities, and create spaces that foster collaboration. 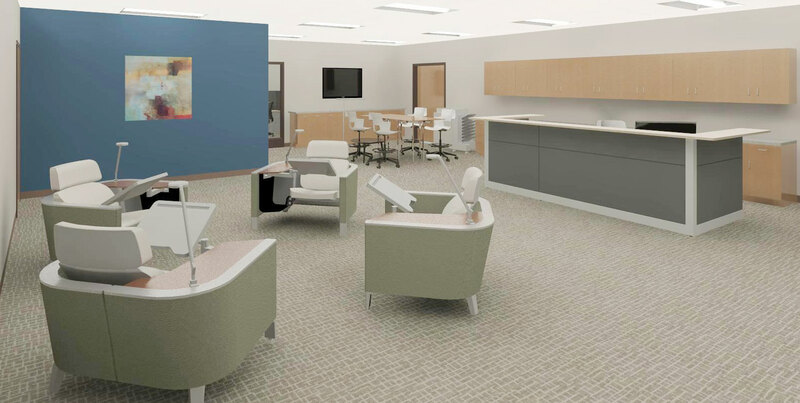 Central to the design is the creation of a Business Resource Center with collaboration spaces and adjacent faculty office suites to promote collaboration between programs and provide long-term flexibility. 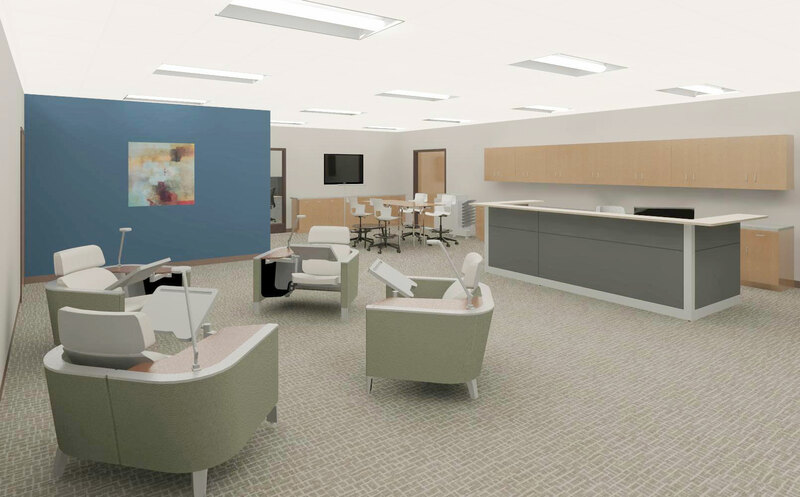 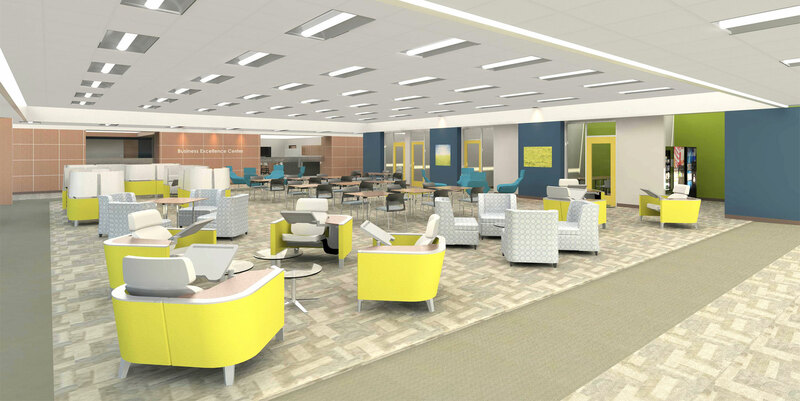 Other elements include a corporate boardroom setting for instruction, IT Help Desk relocation, and updates to four classrooms to include flexible learning arrangements with enhanced technology and new finishes. 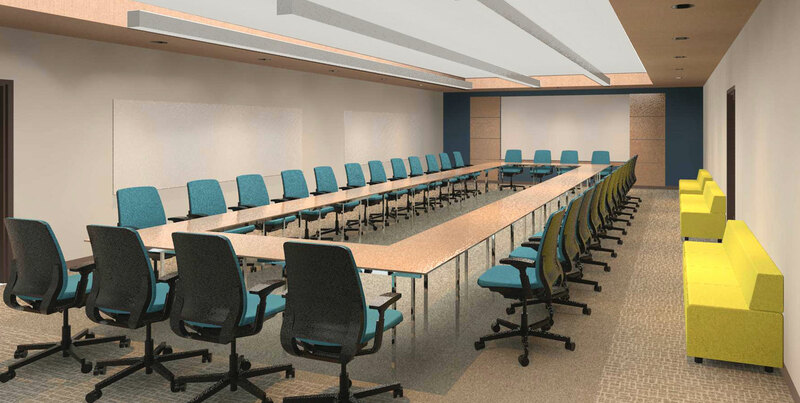 The goal of the project is to have a business center that emulates the atmosphere of a professional business setting.